Showreel April 2015 Bianca Howell from Bianca Howell on Vimeo. 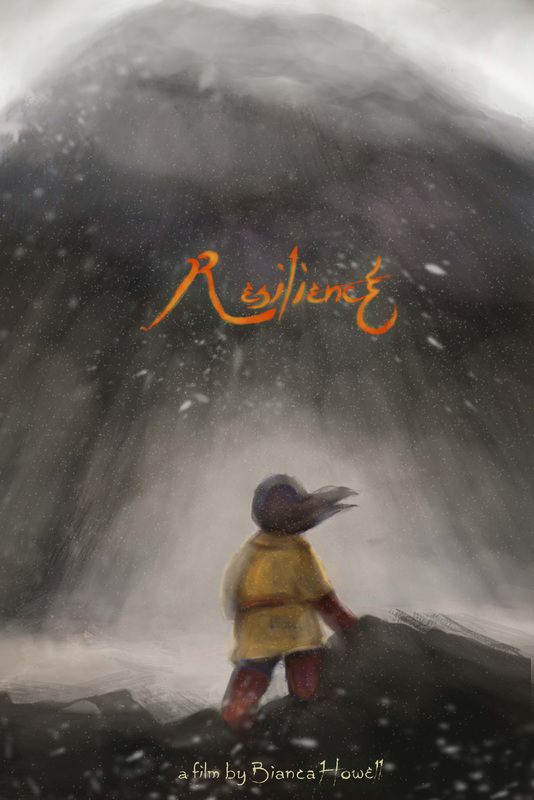 The tale of a young Mongolian girl's coming of age as she journeys up a mountain in an attempt to find closure for something she's lost. Directed and animated by Bianca Howell. Backgrounds by Henry Wong, Bianca Howell. Acting reference: Cyan Sweeney, Luke Pickett. Colouring Assistance: Samira Tristani, Nicole Howell, Moses Awoyemi, Bruno Carli, Selom Sunu, Yosra Abdulamir, Francesca Pich, Lorenzo Strappelli, Ma Yufei, Ma Wenxi, Tay, Beiqi Liu. Special thanks: Anita Delaney, Tom Lowe, Cecilia Della Costanza, Claire Murphy, Titi Ige, Steve Roberts, Birgitta Hosea, my family and my truly awesome coursemates. Directed by Becca Crane, 'Fade' takes inspiration from Purcell's The Indian Queen, which tells the story of the initial confrontation between Europeans and the Mayans of the New World. The prosthetic makers son from Bianca Howell on Vimeo.